On November 10th and 11th, XTERRA Trail Runs stop by Dacula, Georgia, and San Tan Regional Park, Arizona, for the XTERRA Little Mulberry Park 5/10K and the XTERRA San Tan 8/23K. The XTERRA Little Mulberry Park Trail Runs include multiple loops of the Little Mulberry State Park that are ‘fun and accessible to runners of all levels’. The trails circle Miller Lake, which is a recreation area with well-groomed trails that can suit trail runners from beginners to expert. The 10K begins on the Pond Trail and heads counter-clockwise along the West Meadow Trail. The race finishes on the horse and carriage trails while the 5K follows the East Meadow Loop until it hits the West Meadow Trail. XTERRA Little Mulberry Park is the fourth run in the XTERRA Georgia Trail Run Series. Athletes can earn points in each race of the XTERRA Trail Run Series. 100 points are awarded to each age group champ, with points awarded through 15th place. The athlete with the most points – by gender and age group – after the last race in the series earns the title of XTERRA Trail Run Series Champion and earns free entry into the XTERRA National Championship in Ogden, Utah in September. If a race offers two distances, only the longer distance awards XTERRA Series Points. 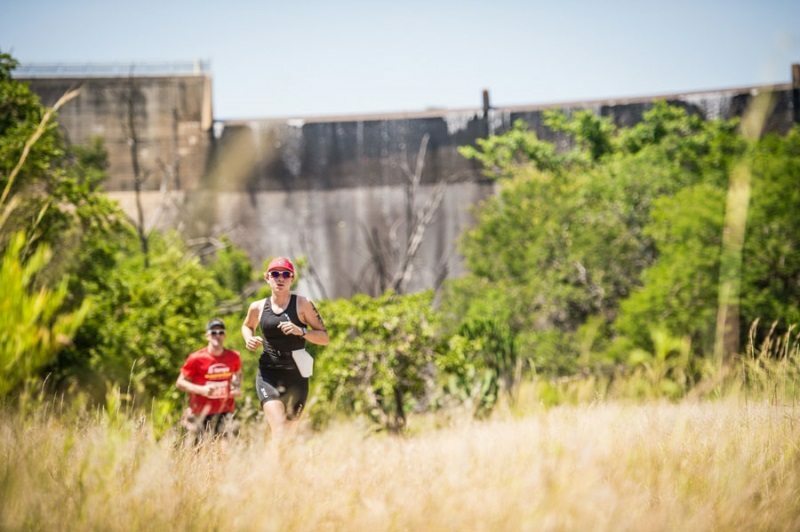 XTERRA San Tan is the second of five races in the XTERRA Arizona Trail Run Series which began in October and runs through March 2019.